1. Sign up for our insider email newsletter to get the latest tips, updates and giveaways. 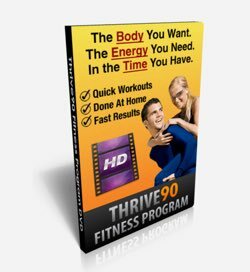 This will also give you free access to some fantastic training programs and motivational tools known as the Ready, Set, Go! Blueprints to get you jump-started toward success with your fitness goals. Don’t worry, we’ll never share your email or send you spam, and you can unsubscribe with a single click at any time. 2. 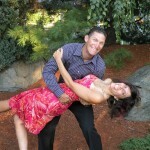 Check out The Fit Marriage Show Podcast. You can subscribe via iTunes, and if you like what you hear, we’d be super-appreciative of any positive ratings and/or comments you can leave on our iTunes page. 3. Plug into the Fit Marriage community by “liking” us on Facebook and following us on Twitter. The conversations in these social networks are always fun and often inspiring. 4. Spend a few minutes getting to know more about the lead coaches and co-founders of Fit Marriage through the About page, and feel free to send us a message with your thoughts, questions or needs through our Contact page. 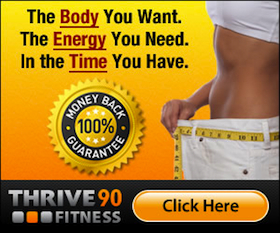 Thank you for being part of this movement toward healthier bodies and stronger marriages! We’ll see you in the comments section on the blog.